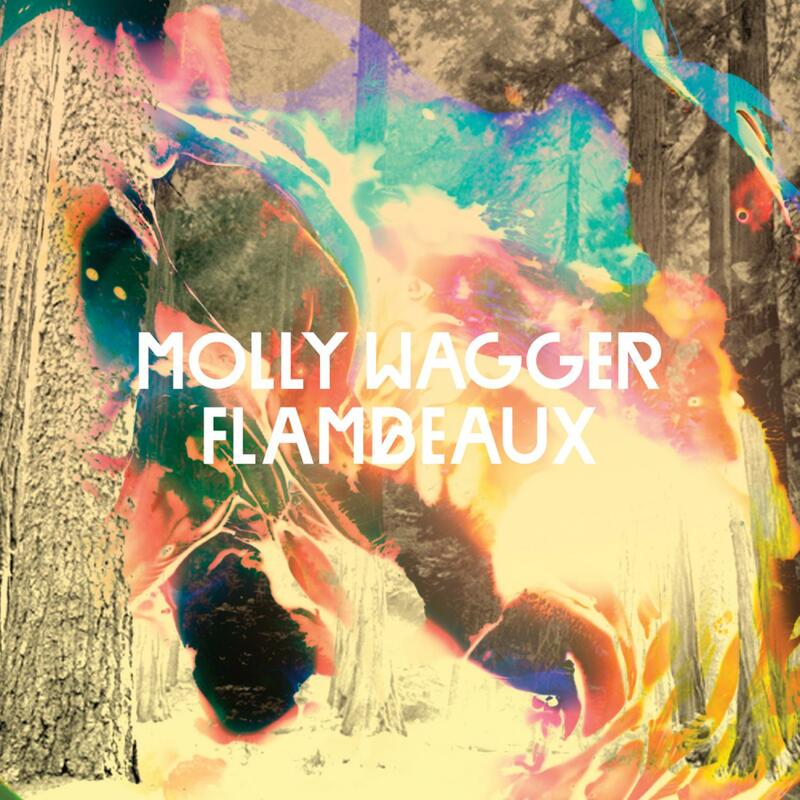 Following their superb ‘Weekend EP’ on Tirk last year, Scottish four-piece Molly Wagger return with an incredible full length, rich with earthy widescreen folk songs, bathed in hazy electronics and the somber tones of vocalist Charlie Denholm. Charlie, brother James, David Ayre & Edward Hulme all hail from Edinburgh; the cold streak of their native winter runs deep in the melancholy of these songs and gives the whole project a sense of place, like the comforting feeling you get just after walking in from the chill outside. *The lead track and potential single is the stunning ‘Able Mable,’ (track 5). We’ve got a buzz building online, and an animated video is in post-production. This is our pick for radio play! Other favorites from the album include ‘Weekend’ with its uplifting piano lines, the epic ‘Steve’ and the stunning finisher ‘Muito Bem.’ Check them out! ‘Flambeaux’ is a beautifully constructed album, and the mercurial skill and analogue techniques of guest producer Sam Annand (aka Architeq) brings that special something that we can’t quite put our finger on.